A lightweight polymer blower and housing makes our ducted air conditioning systems quieter than you’d expect. 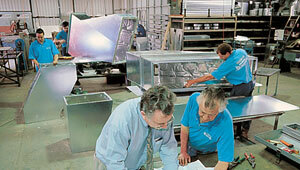 GoldFin™‚ is an anti corrosive treatment on the surface of the heat exchanger in the outdoor unit. 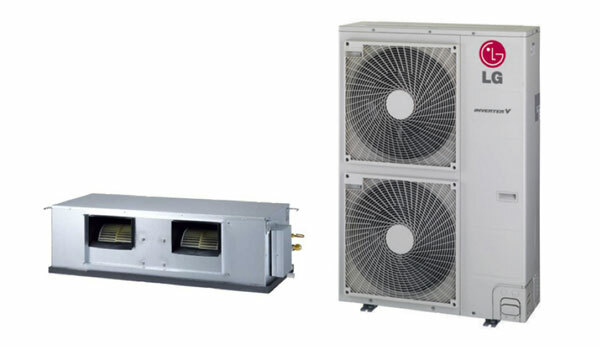 The treatment is designed to protect airconditioners from pollution and corrosive conditions and assists in the durability and longevity of the unit. 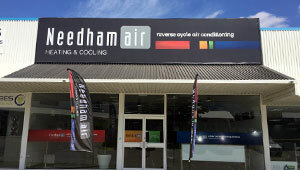 This technology is the ideal solution for harsh Australian outdoor conditions.